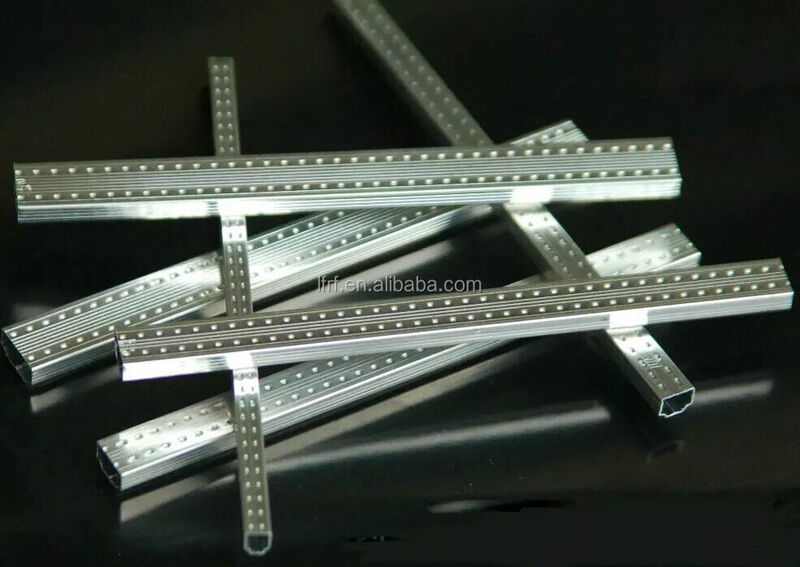 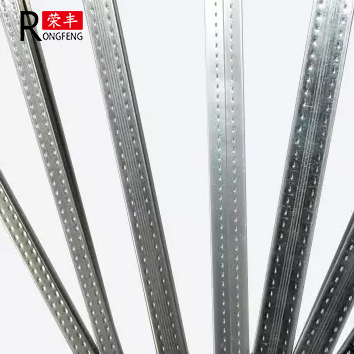 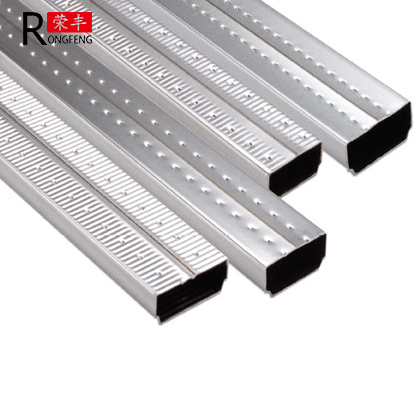 High Frequency Welding Aluminum Spacer Bar is made of aluminum alloy 3003, adopting international advanced rolling forming and high frequency welding technology. 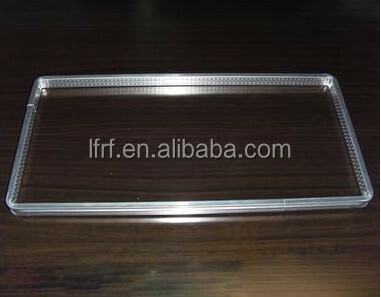 The molecular structure of raw material won’t be damaged compared with cold drawn technology. 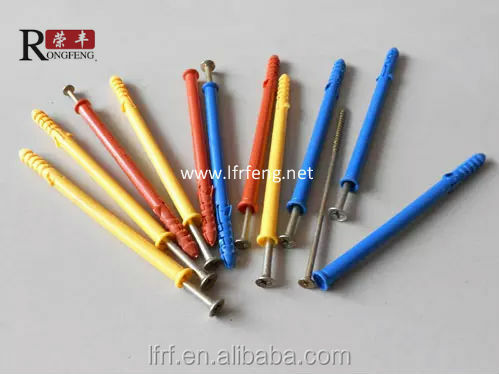 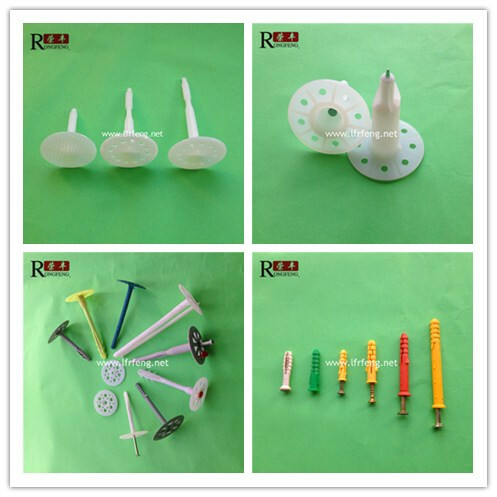 The production process is through modifying and straightening by mould. 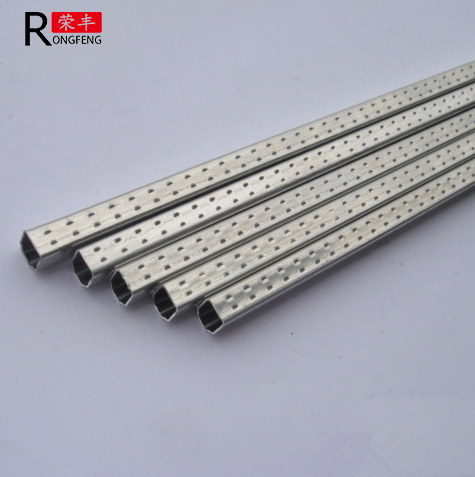 The raw material becomes a convex shape which is good for sealing . 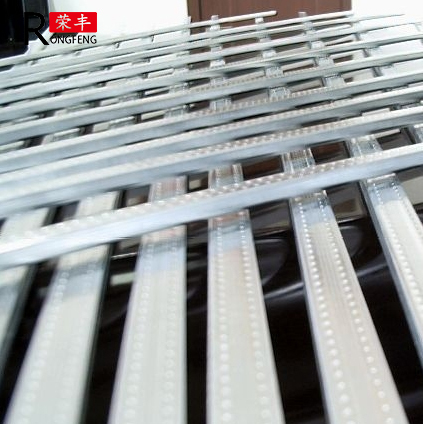 Last through the porcupine roller, it gains air vents on the wider surface so as to absorb gases inside insulating glass units.